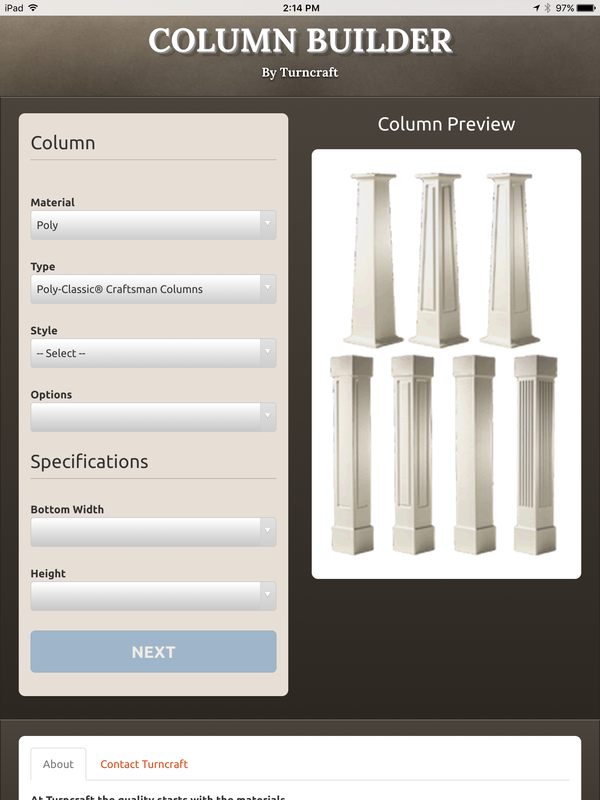 This page shows prices for Poly-Classic® (PVC), non load bearing, paint grade, square, tapered Craftsman columns with plain (not fluted or paneled) shaft. 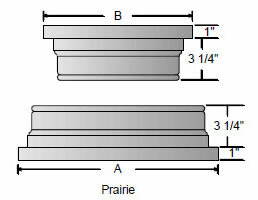 These columns have a Prairie cap and base. Other caps and bases are available. 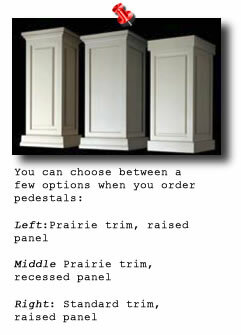 For this 4-foot craftsman column with plain panels and Prairie cap and base. Ideal for placement on one of the matching pedestals.